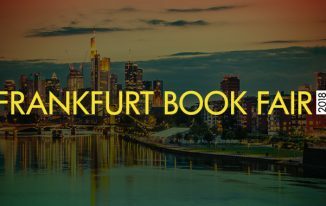 A unique blend of innovation and experience, the International Publishers Association presents the 32nd International Publishers Congress. With only two days to go, I’m really excited about the IPA Congress that will take place in Taj Diplomatic Enclave, New Delhi. FIP is hosting the IPA Congress in India this year. Having staged it first in 1992, India will host the now biennial event for the second time. IPA is one of the world’s largest federation of national, regional and specialist publishers’ association. Involving 70 organisations from 60 countries in Africa, Asia, Australasia, Europe and the Americas, IPA represents thousands of publishers around the world. FIP is one such body in India that represents 80% of the publishing industry. Apart from representing publishers in India, FIP plays a huge role in helping publishers on international platforms as well. The 4-day event will begin from 10th February to 14th February. The IPA Congress will kick off with an informal dinner hosted by FIP for all the delegates and guests. However, the main event will start from 11th of Feb with an opening session by Mr. Asoke K. Ghosh, Michiel Kolman, NK Mehra in the proud presence of Hon’ble Minister of Science and Technology, Mr. Suresh Prabhu, and Minister of Commerce and Technology, Dr. Harsh Vardhan. Sessions on Day 1 will discuss global leaders forum, shaping future of IP in publishing, and whether awards & recognitions matter. Promoting literacy, supporting authors and their freedom of expression are some of the social responsibilities of publishers. There is no practice more dismaying to citizens of a liberal persuasion or more destructive to the idea of an open society than censorship. Self-censorship, however, tames this down to a level. Also, innumerable issues and fights between copyright holders and their infringers keep arising in the publishing industry. 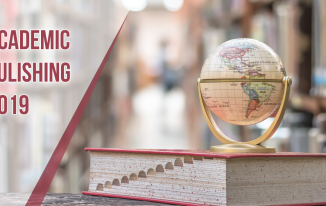 Day 2 of the IPC will be dedicated to it all, covering topics like social responsibility of publishers, responding to copyright challenges, threat of self-censorship in publishing, creating the readers of future, online literature, and bringing publishing market together. Globalisation for publishers came as both a boon & a bane. But at the same time, also brought a diversity in the book market. 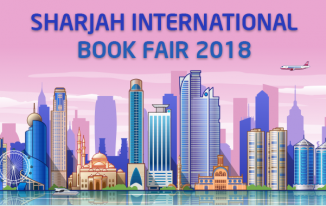 Day 3 will be about the Indian book market, strengthening education publishing capacity, STM publishing, and collective rights management, followed by the closing ceremony. The event will conclude with a trip to Agra. All the guests and delegates will join in. On that note, I’d like to conclude this piece and would like to underline that enriching events like this play a key role in developing and boosting the publishers and the publishing industry as a whole. Bringing great minds under one roof, IPC is one such great opportunity to learn, lead and network with industry experts. 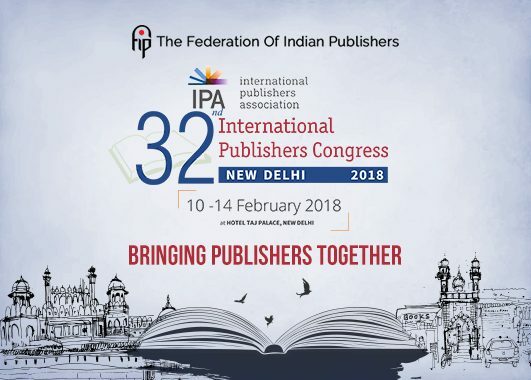 Will be sharing regular updates on my twitter handle @ipranavgupta so that you don’t miss out on all the fun details from the 32nd International Publishers Congress.